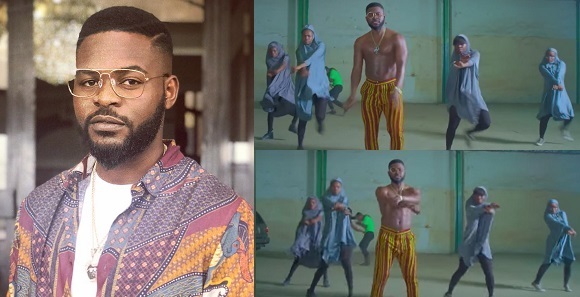 The Muslim Rights Concern, MURIC, has backed down on its plans to sue popular Nigerian rapper Falz over his controversial This is Nigeria video. The Muslim group had earlier given Falz a 7-day ultimatum to take down the viral video. However in a new statement released by the group, they are backing down from the threat and want the case to be handled by the censor’s board. Again, the Fulanis (Muslims) were painted as killers while Benue militias (Christians) who rustle Fulani cattles and slaughter their wives and children were not featured. This is grossly unfair. Falz should find a way of balancing his video. The kidnappers of the South East (also Christians) were spared while the oil saboteurs of the Niger Delta (Christians too) were ignored.